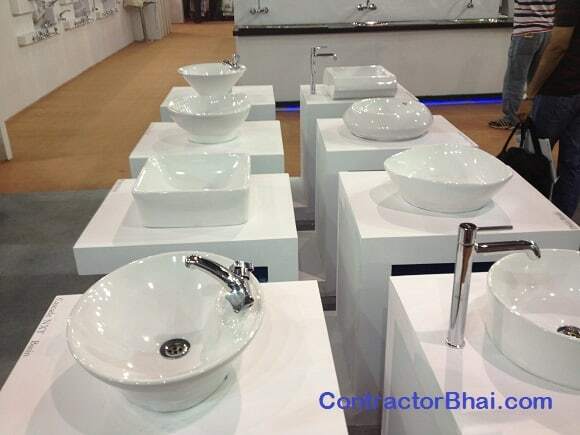 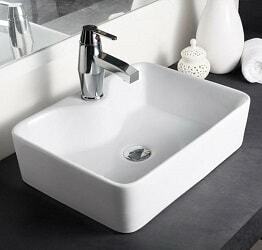 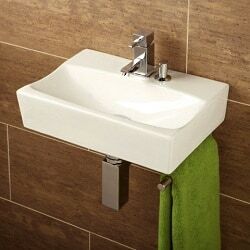 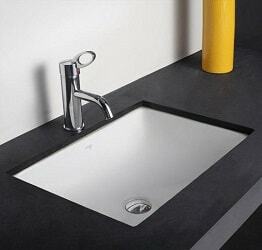 For a Indian Home, Sanitaryware mainly includes top fittings like Wash Basin, WC (Water closet or English style Commode), Seat covers and Cisterns (water flush system). 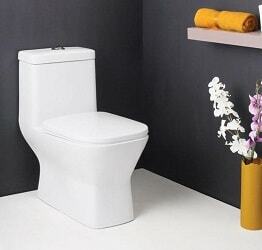 WC or commode are mainly wall mounted or floor mounted. 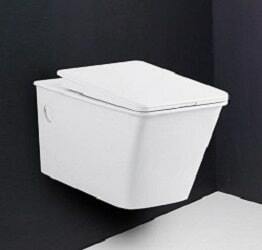 Wall mounted Commode are new trend as they take less space & allow easy cleaning of floor inside bathroom. 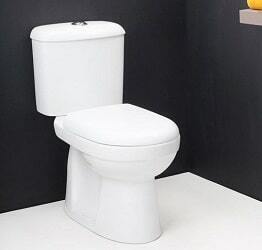 When you hire a Plumber to redo bathroom, in addition to cost of bathroom Plumbing, a home owner has to buy bathroom fittings and Sanitaryware.